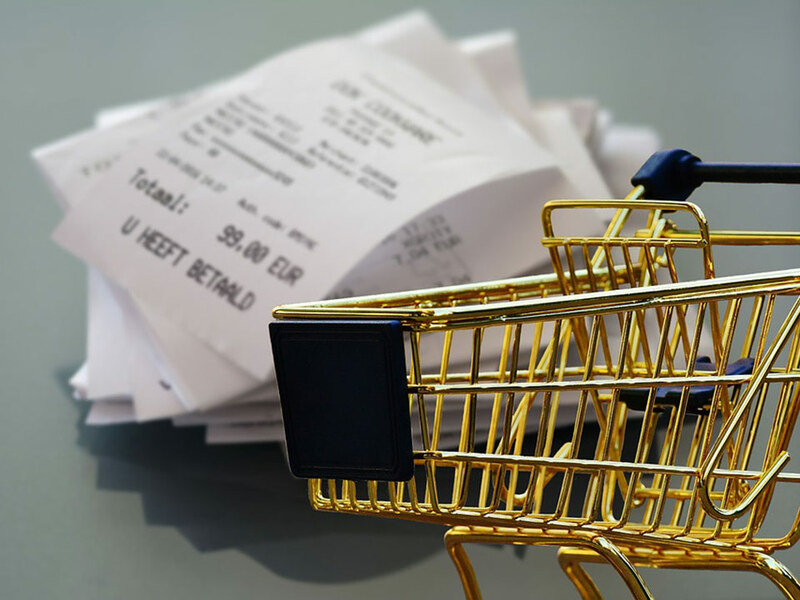 What are discount voucher codes – and how can you benefit from them? Online shopping is a popular phenomenon, and many people see it as a great way to get the products they want for their home, their workplace, their wardrobe – or anywhere! But despite the popular perception, shopping online is not always necessarily going to be cheaper. In fact, in some cases shopping online can set you back a few extra pounds once delivery charges and other costs are taken into account. That’s where discount code sites come in. By giving you the chance to shop online while also saving a bit of cash, you can get the best of both worlds. In this article, we’ll share some information on exactly what discount codes are and how you can benefit from this excellent money saving trick. What is an online discount code? When it comes to shopping online, it’s clear that there’s a huge demand for making purchases through the Internet. Research from the UK Cards Association shows that every British household uses their payment cards to spend an average of over £4,500 per year on online stores. Whether it’s big online shops like Amazon or small boutiques you prefer to buy from, there are all sorts of choices available in the online shopping universe. But while online shopping brings with it plenty of choice, it’s not always the most value-for-money way to make your purchases. That’s where voucher code websites come in. By giving people the chance to save some money on their online shopping just by typing in a free online code when they get to the checkout, voucher codes are an ideal way to cut back on spending without sacrificing the finer things in life. The exact instructions for using an online discount code vary based on the specific retailer in question, so it’s not possible to give an exact route that will apply to every site you shop at. But many of these sites operate in the same general way, and there’s often a distinctive pattern. Usually, the online discount experience begins by checking out one of the discount sites, such as Plusvouchercode.co.uk. Once you scroll down the list of codes available on your chosen discount site, you’ll soon come across a code for a site you regularly shop at. Usually, you’ll be able to simply click through to the site and have your discount automatically applied, or sometimes you might need to go ahead and copy and paste in a code. No matter what the precise method for money saving, you’ll be able to access amazing discounts – and it’s all just a few clicks away. There’s a world of amazing online discounts out there just waiting to be used. Whether you’re planning to stock your wardrobe with all of the season’s essential must-have clothes or you simply want to fill your kitchen with the best gadgets and gizmos for cooking, you’ll never need to pay full price again. So it’s time to head over to an online discount site and find the best available offers for all sorts of virtual stores. What are you waiting for?